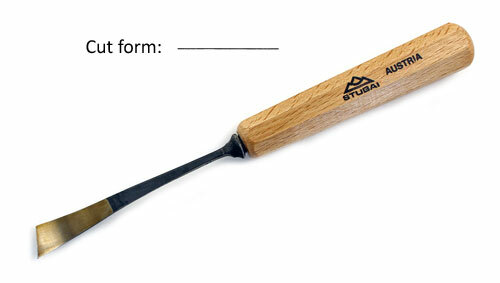 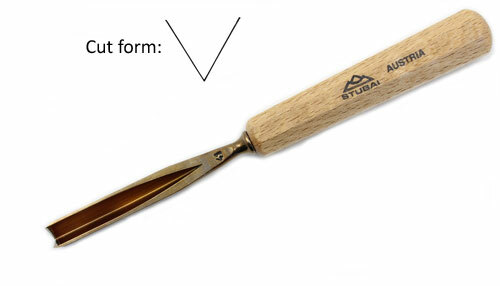 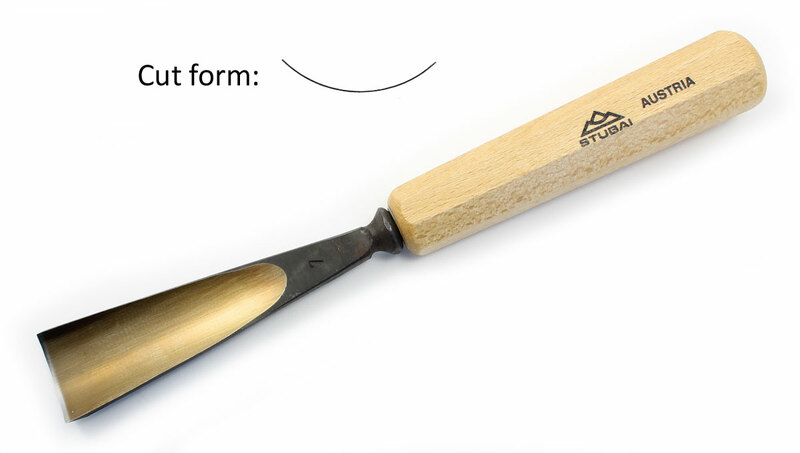 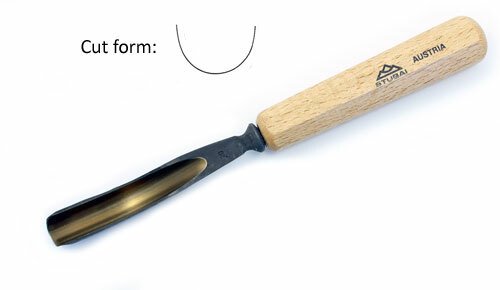 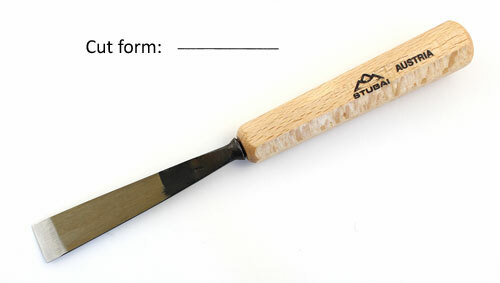 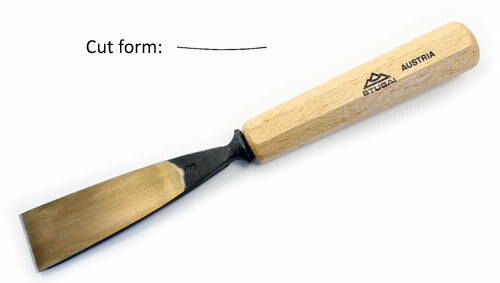 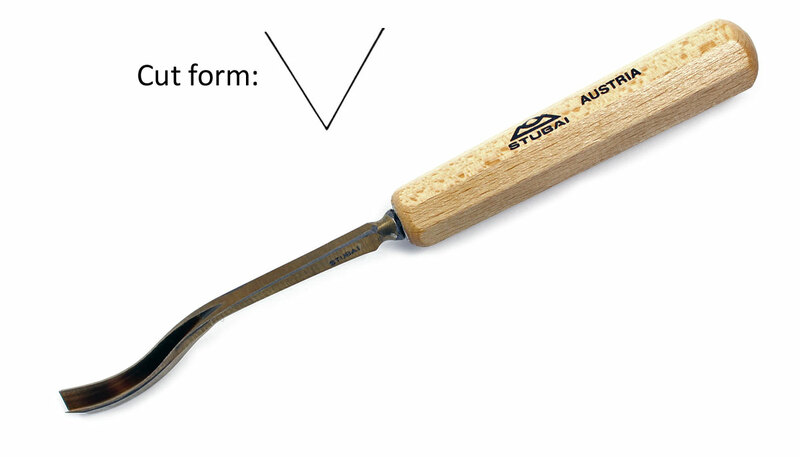 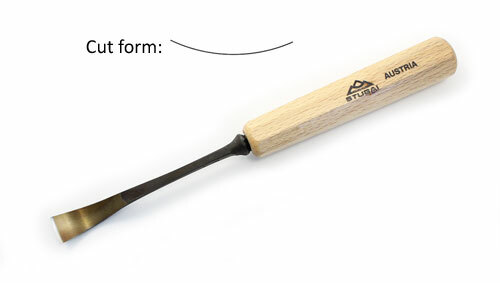 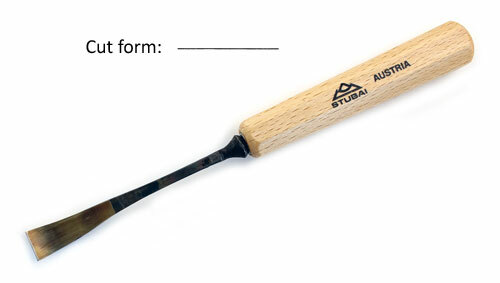 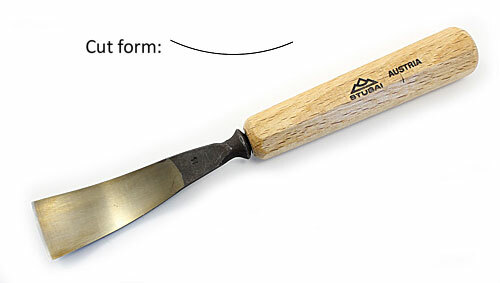 STUBAI, the Austrian manufacturer, produces woodcarving tools with a durable blade made of an easy to sharpen steel. 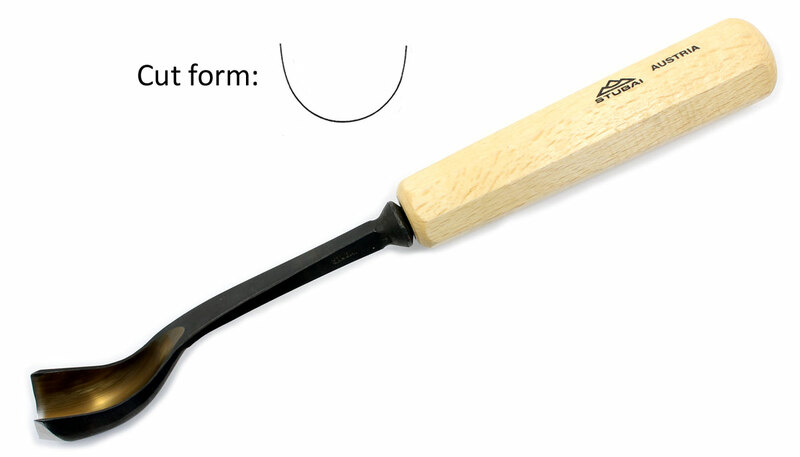 They have reduced the manufacturing process to the essentials for high functional quality. The blades come with a forged surface, ready sharpened to a good edge. 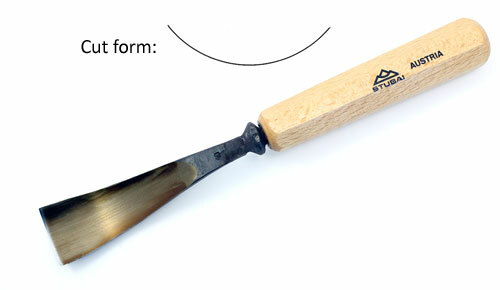 The company does not go to the lengths of polishing them, and so they have a good and natural feel to them. The beech handle is hexagonal, with a slight thickening towards the end and is pleasant to hold. 14 mm Currently not in stock! 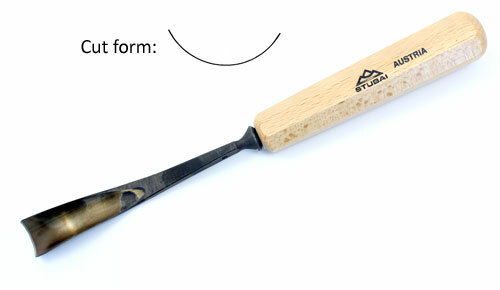 20 mm Currently not in stock! 4 mm Currently not in stock!